***SESSION 02 ONLINE TICKETS ARE SOLD OUT*** We will have 30 tickets available for walk-ins on the day of the event. 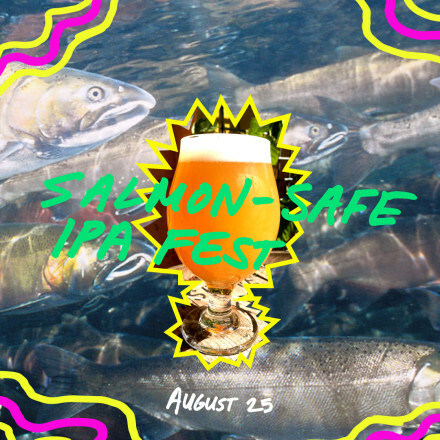 On August 25th, Hopworks Urban Brewery (HUB) presents the inaugural Salmon-Safe IPA Festival. The first beer festival of it's kind, invites 20+ breweries to make special beers with Salmon-Safe certified ingredients, which means each beer's ingredients come from farms that are committed to protecting clean water in regional watersheds. The Salmon-Safe IPA Fest is all about showcasing ways breweries and farmers can work together to keep our waterways and our planet healthy. 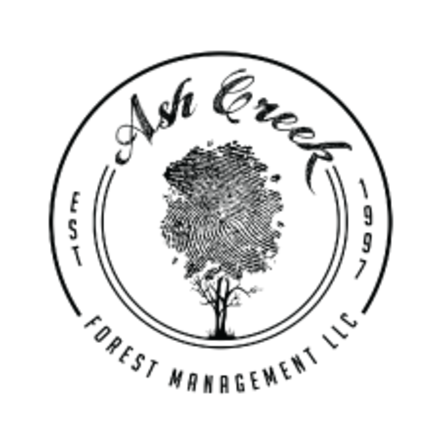 Attendees will enjoy delicious beers from craft breweries ranging from some of the largest in the country to some of the smallest, and from some of the most established breweries to some of the newer breweries in the region. The festival will be divided into two sessions. The first is an all ages session that runs from 12-4pm and Session #2 is 21+ and runs from 5-9pm. 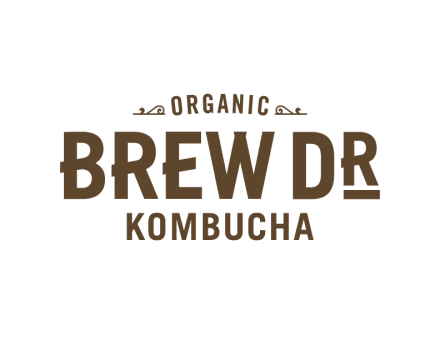 Each ticket package costs $25 and comes with 10 drink tickets, an order of HUB's world-famous pretzels, a HUB 10th anniversary chalice and a raffle ticket for prizes from various Salmon-Safe certified businesses. The festival also invites attendees to enjoy music, food, lawn games, and art. Each session has only 400 tickets available and the event is expected to sell out, so make sure you grab your ticket in advance. In between the two sessions, from 4-5pm, there will be short panel discussions with some of Salmon-Safe's leading movers and shakers in the beer industry and beyond. These farmers, suppliers, and businesses will talk about what Salmon-Safe means for them and why it's important. Seating for the panel talks are limited to 100 tickets and cost $5 each. Aslan Brewing - Organic Fish Have Feelings IPA. Baerlic Brewing - Grass is Greener IPA. Bale Breaker Brewing - Chumdog Millionaire IPA. Breakside Brewery - Cascade Lox. Crux Fermentation Project - Three Streams Brut IPA. Culmination Brewing - The Final Cut. Deschutes Brewery - Moonlight Run IPA. 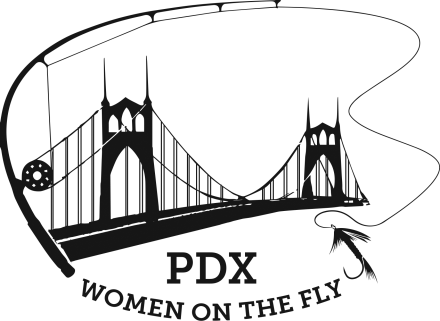 Hopworks Urban Brewery is closing down their parking lot for this event so there will be no on-site parking for festival attendees. Our friends at Trillium Family Services have made their parking lot available to Salmon-Safe Attendees - it is a 6 minute walk from the event (see map below). Any on-site parking must be available to guests of the restaurant only. Please take this into consideration and park on one of the nearby streets or at the Trillium lot. We encourage everyone to bike in, caravan or take public transportation if possible. Axiom Event Productions will be providing plenty of bike parking for the event. There is a pedestrian and bike crossing at Powell Blvd. on 28th St. as part of the city's new 20's Bikeway project. Our event wouldn't be possible without the help of 50 or so amazing volunteers! If you would like to help out please sign up here. 9pm - End of event. Thank you for coming!